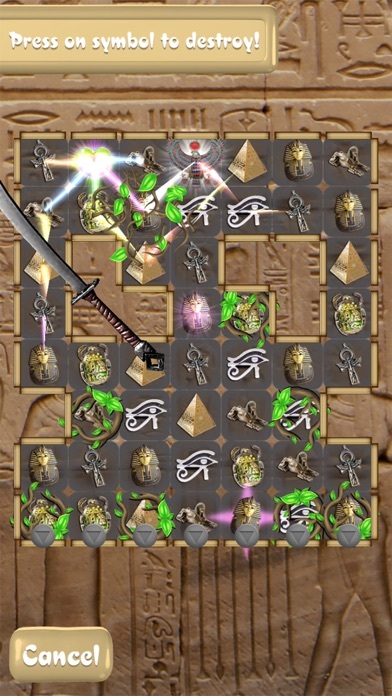 Limited Edition - All Unlocked Version - Unlimited Lives - Starter Free Power Pack - No IAP's - grab this offer NOW! 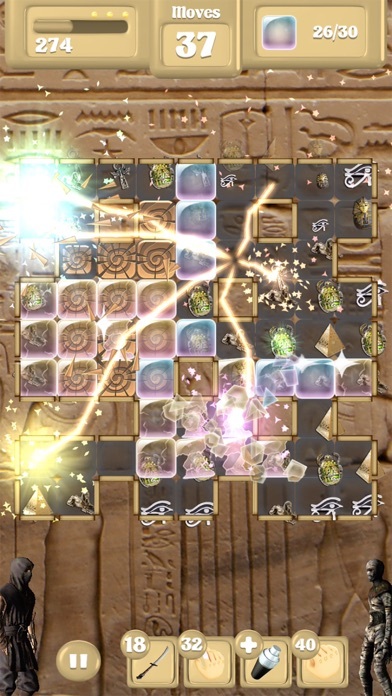 while it lasts! 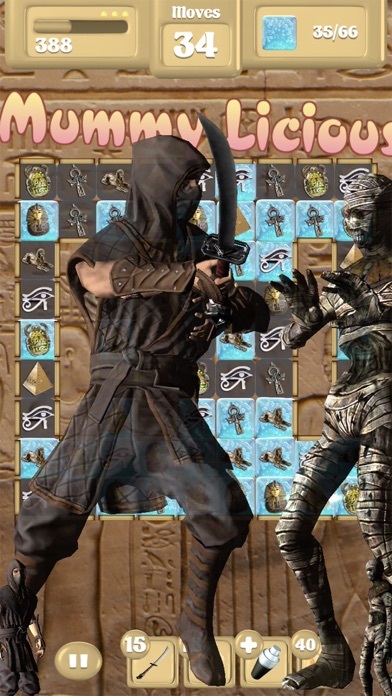 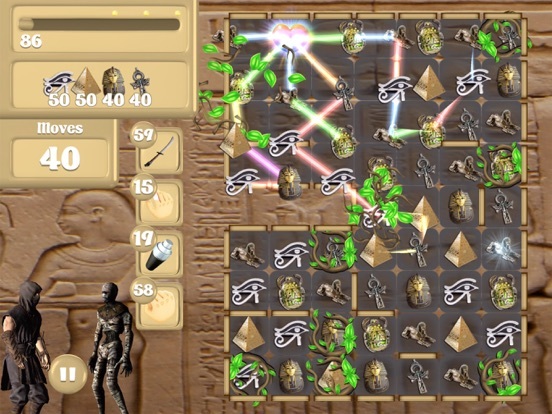 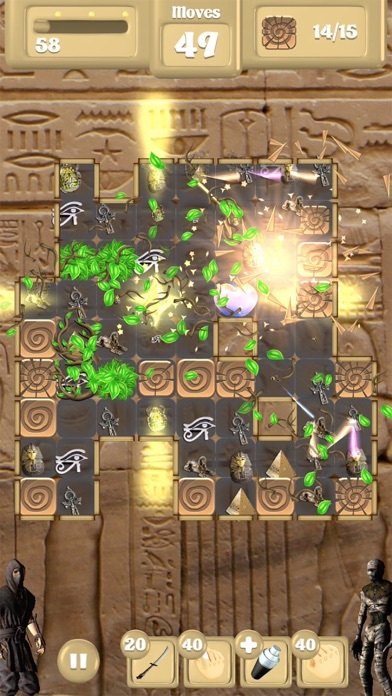 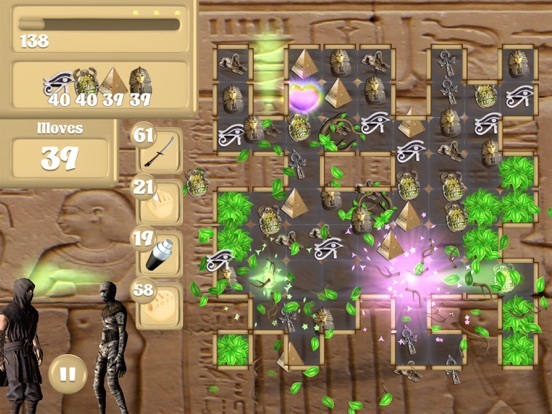 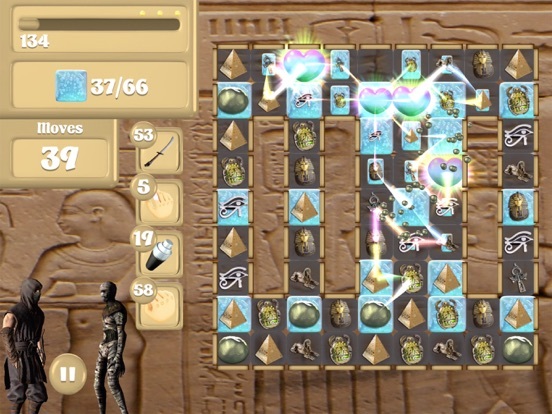 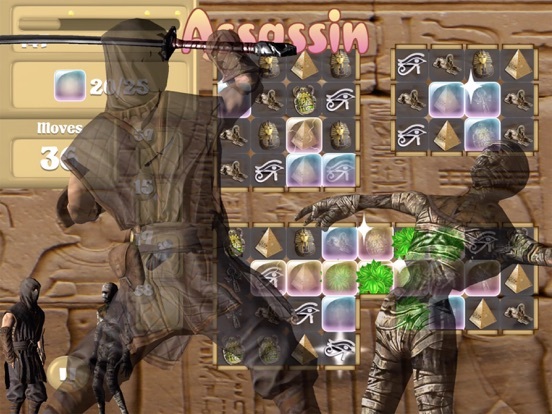 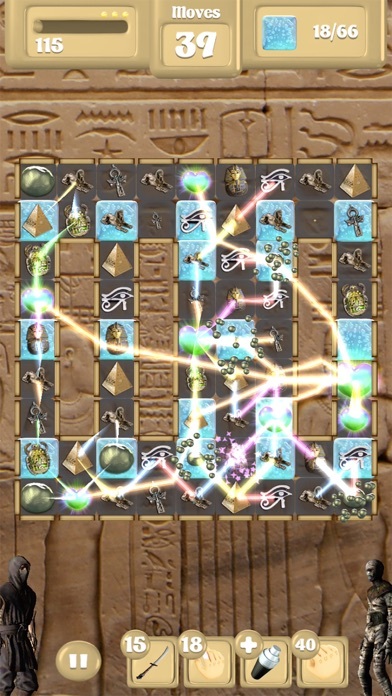 If you like Match 3 games, download this Assassin Vs Mummies now.